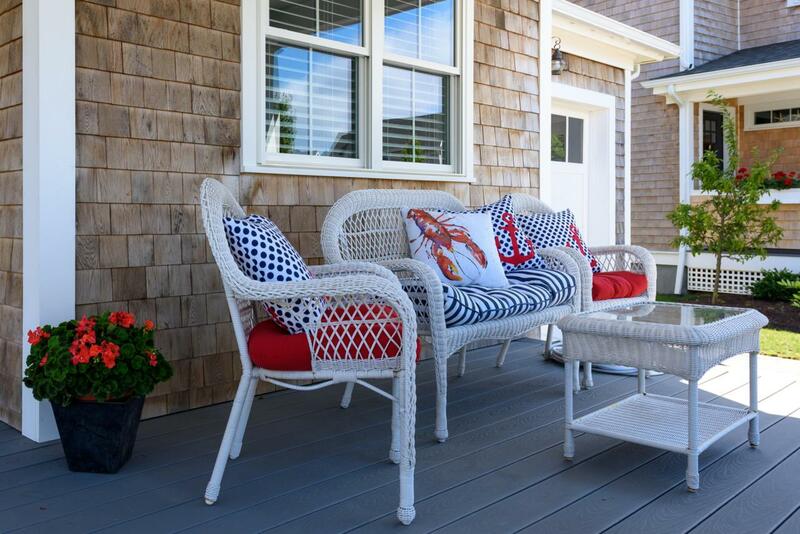 Your Cape Cod chance! 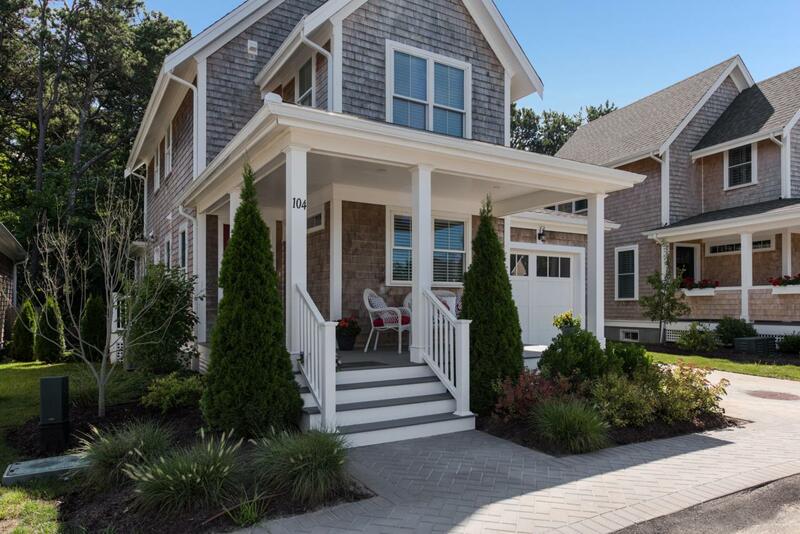 Freestanding Brewster condo in new neighborhood, Brewster Landing; only 28 cottage style units just completed past 2 years. 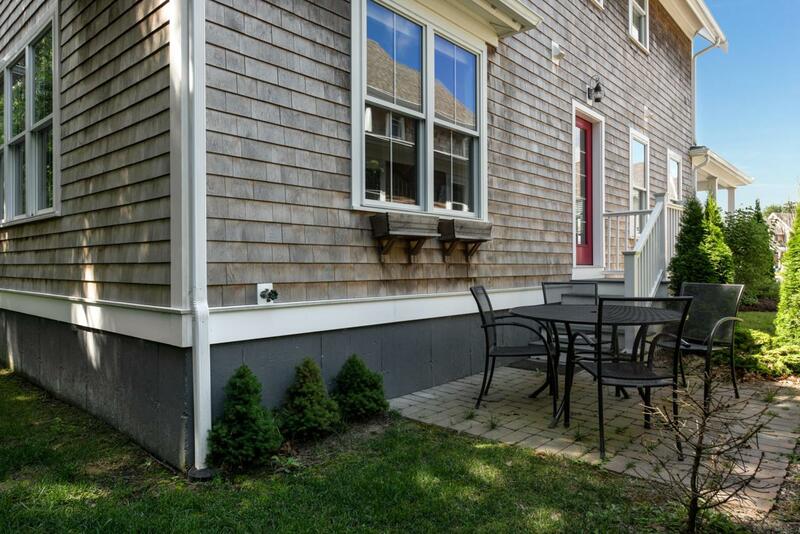 Located in the thick of things yet tucked away in a secluded setting; stone's throw from historic Rte 6A; nearby Point of Rocks Landing, Cape Cod Bay; bike trail. Perfect get-away home or year-round living. Overlooking a woodland setting, this home features 3 bedrooms, 2.5 bathrooms, first floor master bedroom with private bathroom, second floor landing separating two bedrooms, welcoming porch, private patio, 1 car attached garage. 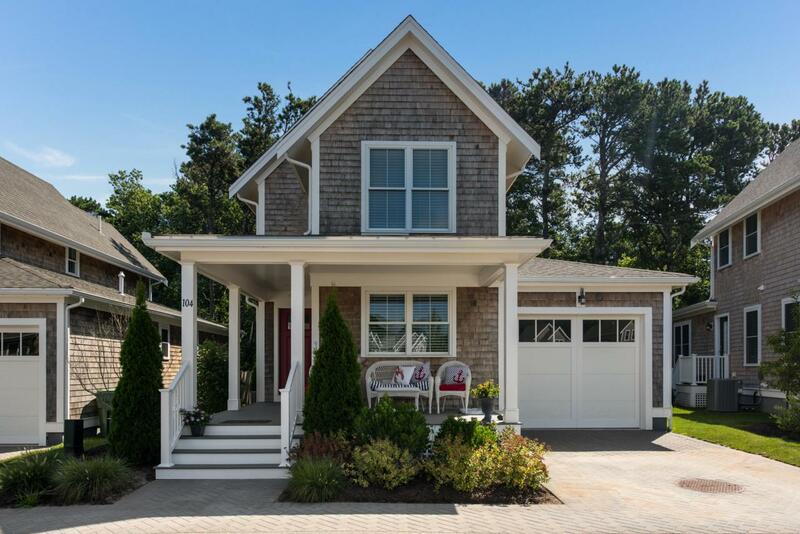 Amenities include high-end finishes, wood floor, granite kitchen countertops, pantry. ''It's just too marvelous for words.'' Come see it now! Listing provided courtesy of Carole B Swartz of Kinlin Grover Real Estate.